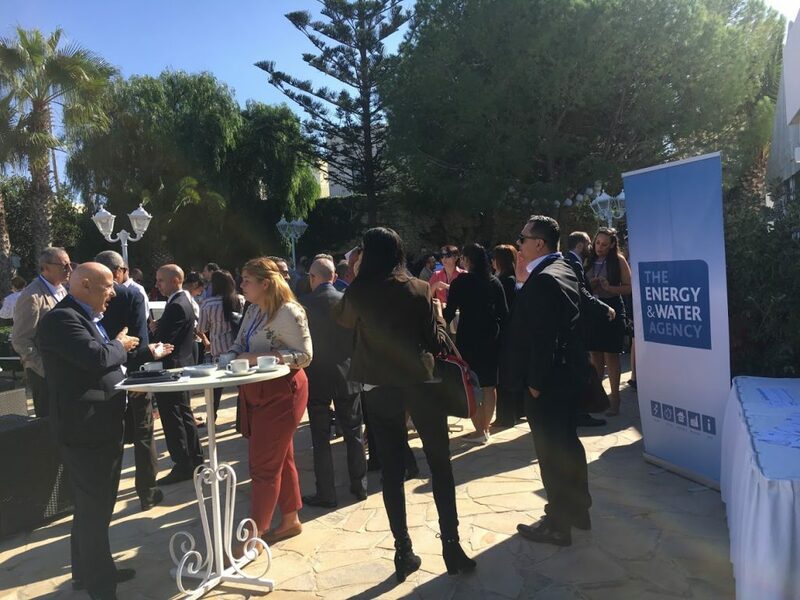 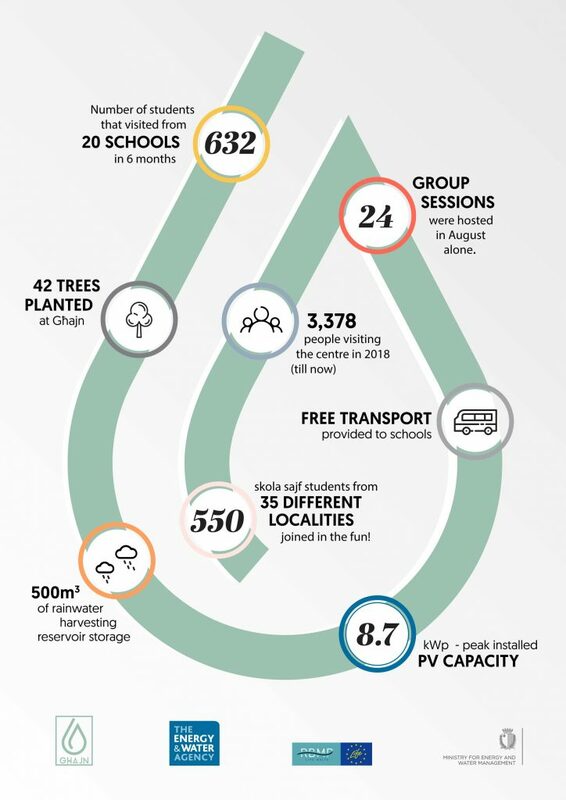 Summer is now over and what a busy season this has been for the Agency's team over at GĦAJN, National Water Conservation Awareness Centre in Rabat! In fact, in just under 3 months, the centre hosted over 550 students from 24 different schools as part of their Skola Sajf activities. 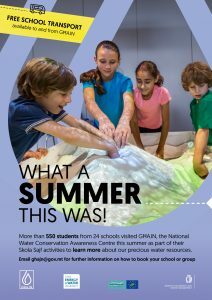 Even though the summer season is now long gone, activity at GĦAJN is still in full swing, ranging from primary and secondary school visits, with the start of the scholastic year visits, to events aimed for older audiences, with the launching of our Corporate Social Responsibility Programme. 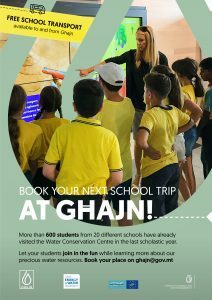 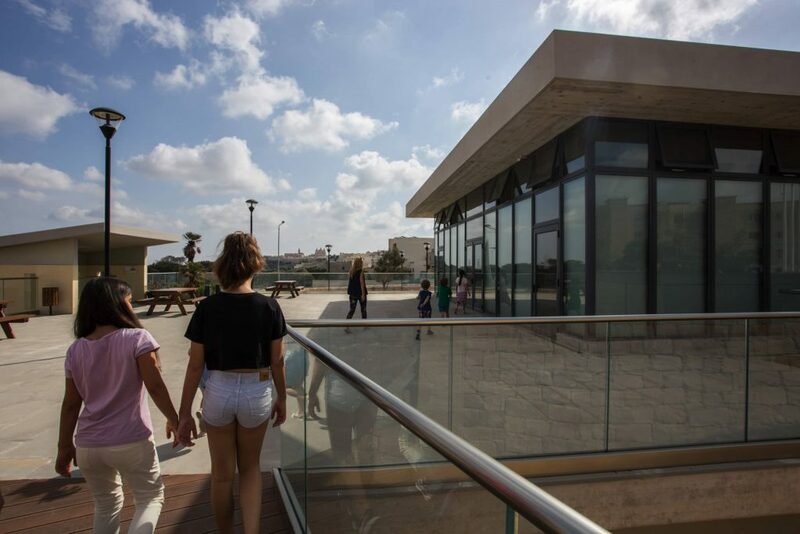 With tens of activities and events happening at the centre, GĦAJN was always full of life and activities, be it school and group visits and seminars and conferences. 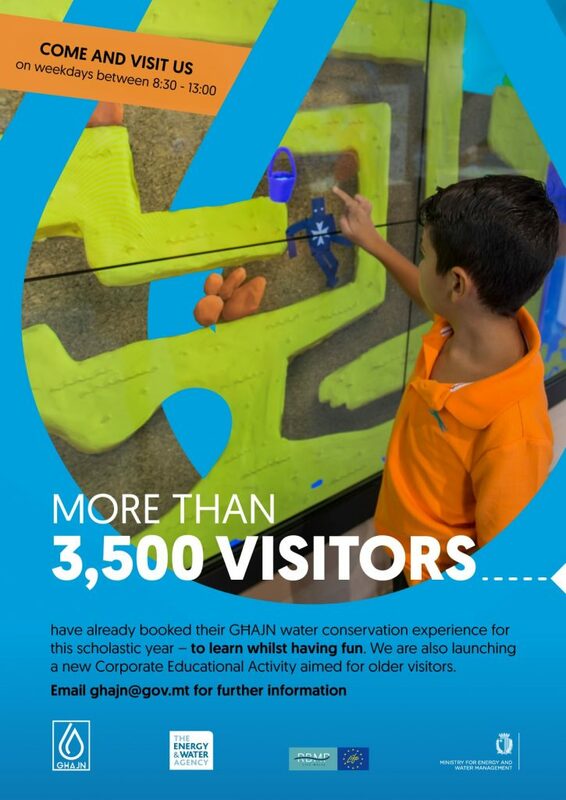 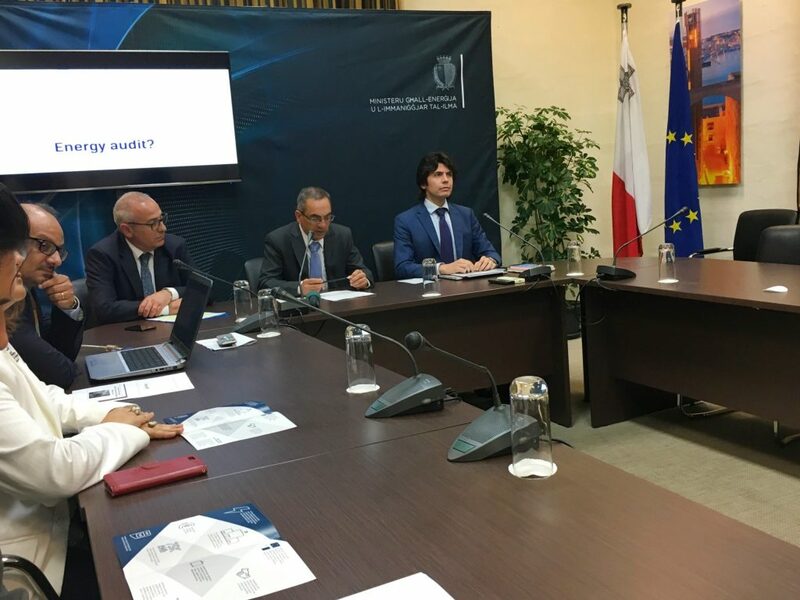 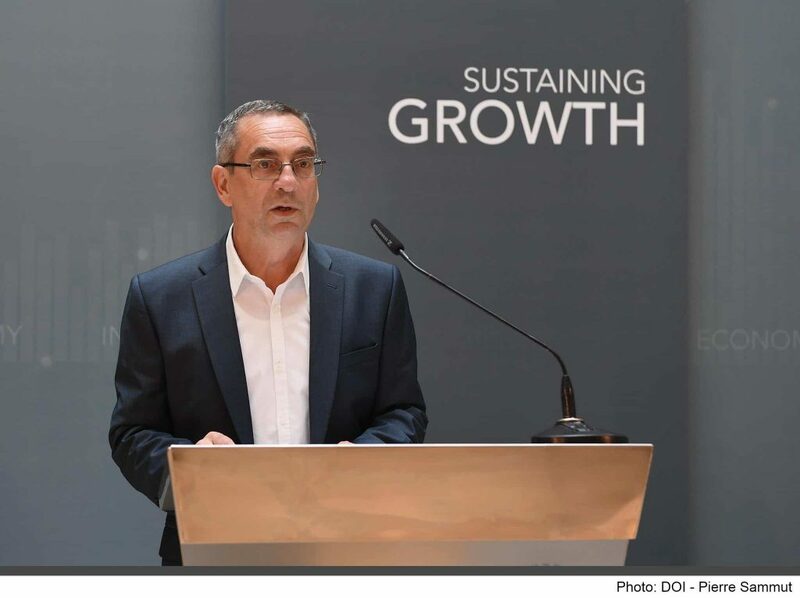 In 2018 alone, GĦAJN has welcomed over 3,500 people, and counting from all over the island. 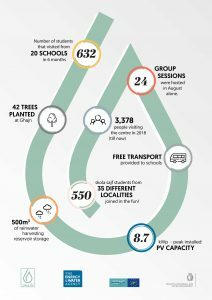 Just in October, the number of events and groups visiting the centre has gone up to 12. 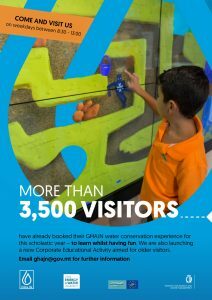 To promote all these fun and educational activities happening at the Water Conservation Awareness Centre and to increase awareness about them, the Energy and Water Agency is currently carrying out an informative campaign on its social media channels. 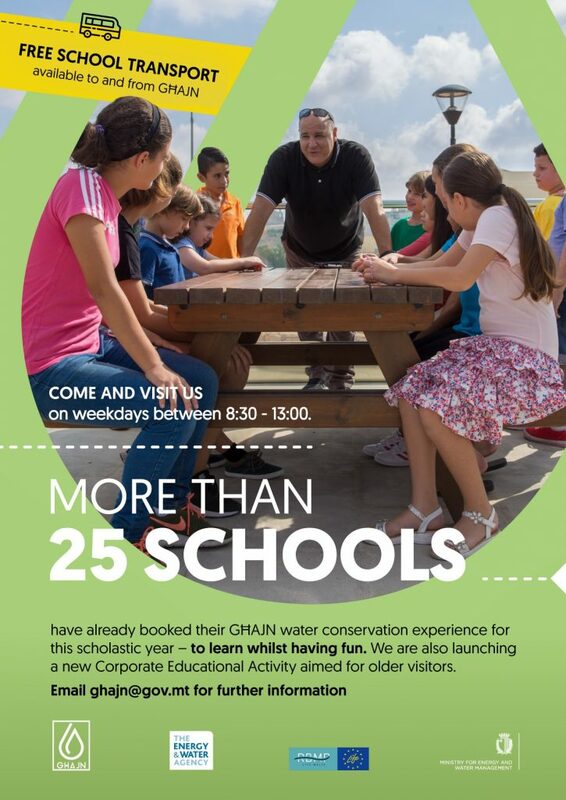 GĦAJN can be contacted on ghajn@gov.mt for further information and to book your visit.